I am so happy with this product! Juan was great about communicating with me to create a custom key chain for my husband for Father's Day. He was prompt in his responses and had great suggestions for making the piece look amazing. 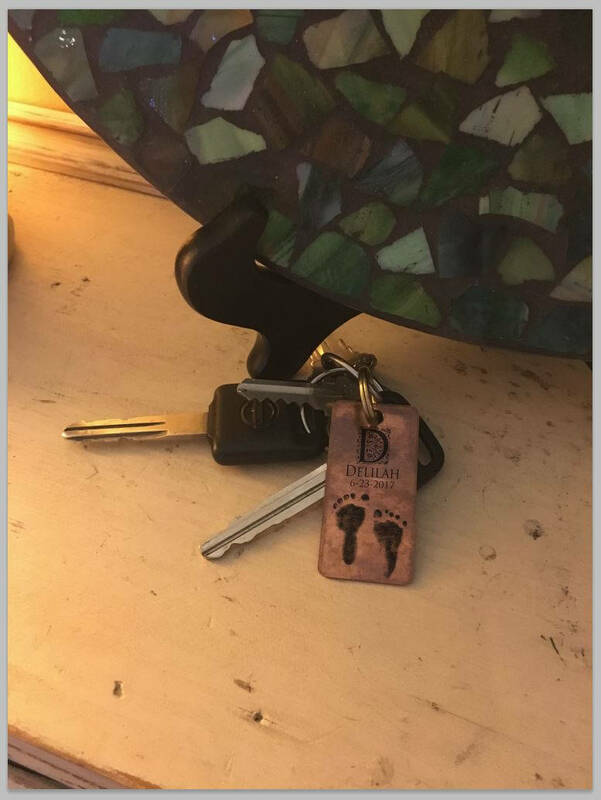 I love looking at the key chain and remembering our baby in heaven. Thank you! Absolutely beautiful, pictures do not do this justice, arrived quickly! I’m so pleased with these keychains. 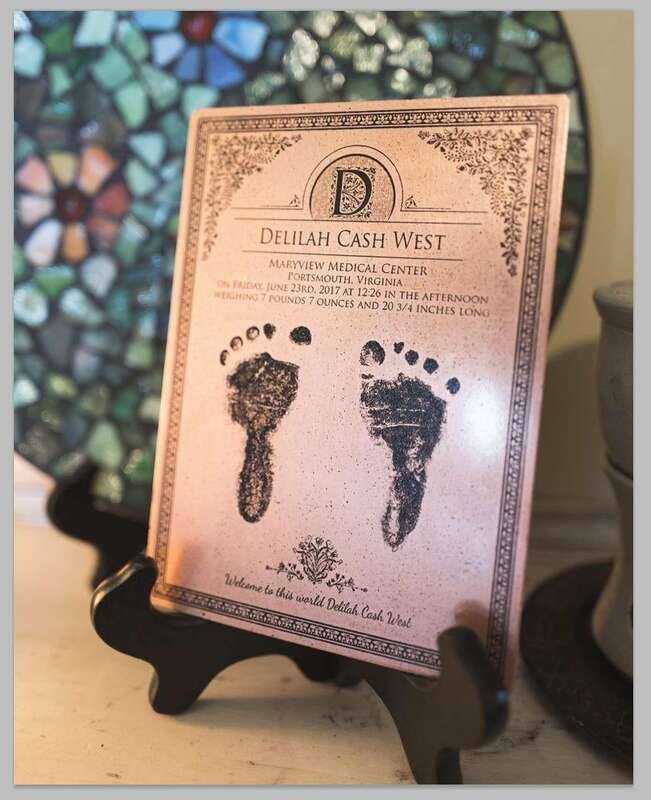 My daughter was born stillborn and Copper Art Designs was able to use her actual footprints for the keychain. 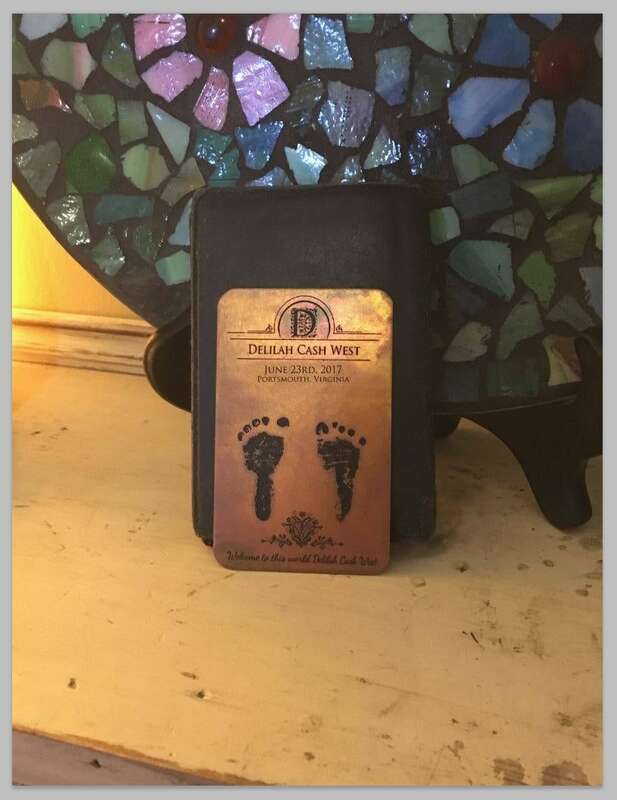 I was able to give these great gifts to my husband and parents, so our sweet daughter will always be with us. Thank You!! !